HP Designjet T520 & T120 711 ink Cartridge, in 80ml, 38ml or 29ml. Multipacks and single units can be purchased. 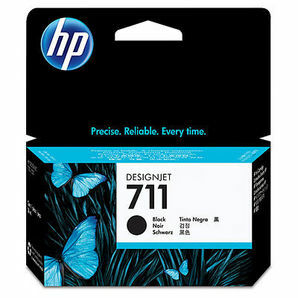 • HP 711 Ink Cartridge provides consistent, accurate results. 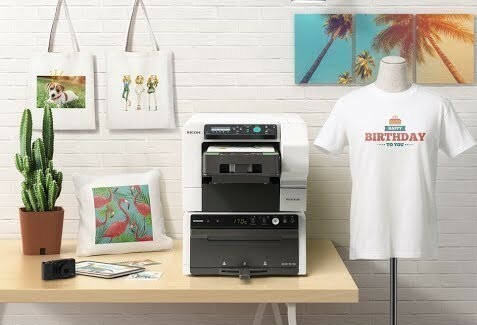 See sharp line accuracy in fast-drying, smudge-resistant prints. 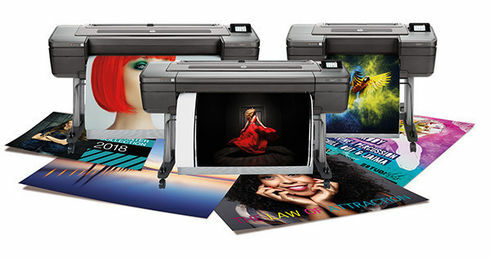 Original HP inks are designed and tested with your printer to provide consistent results. • Trial and error costs you time. 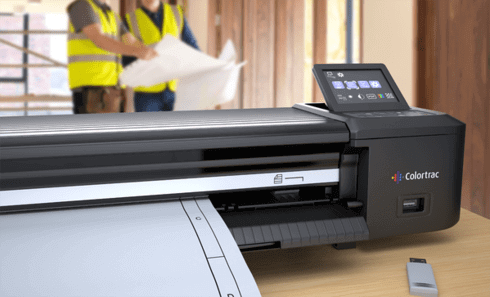 To get the consistent quality you need, look to Original HP supplies designed with your printer as an optimised printing system to provide accurate lines, sharp detail and rich colour quality. • Choose the size to fit your needs and your budget whether you print a little or a lot. Choose from 38-ml black cartridges to print in low print volume or 80-ml black for high volume.